Our ‘Donehue’s Diamond Rewards’ offers for April feature some very helpful things you will really appreciate. Check your insurance. 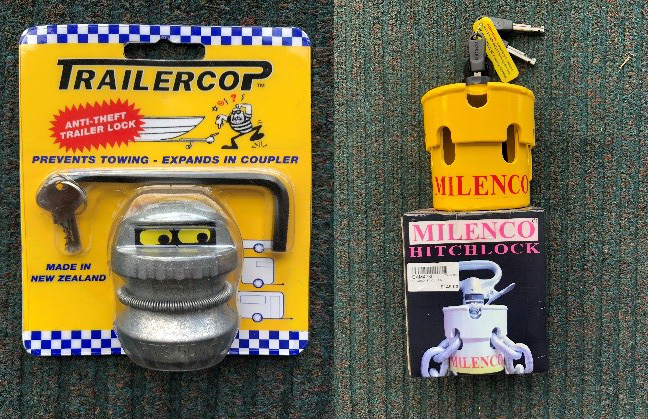 A simple lock could reduce your insurance fees! 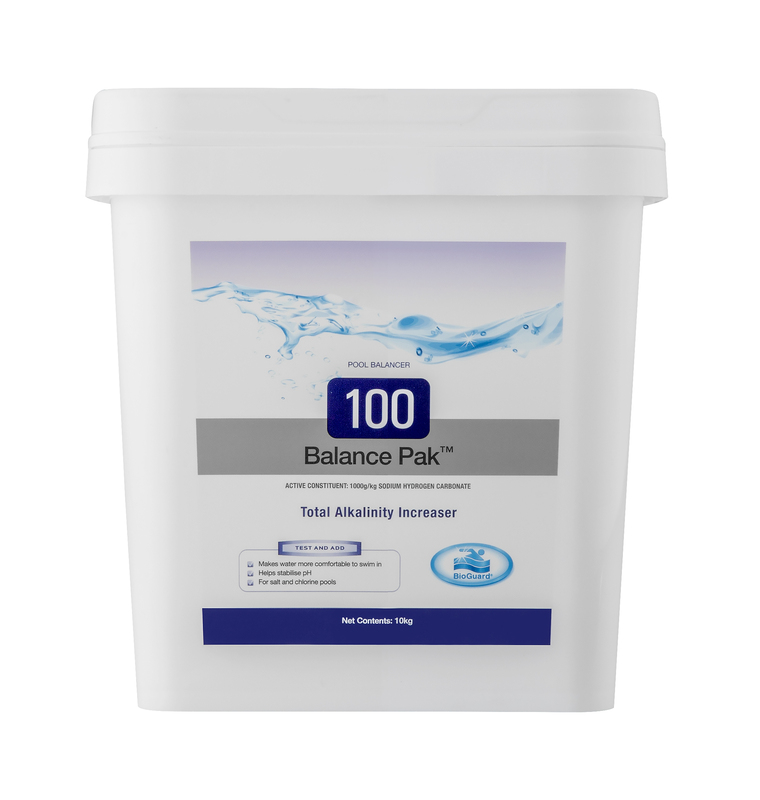 Achieve a perfect looking pool by correcting your water balance with our special on Balance Paks this month! 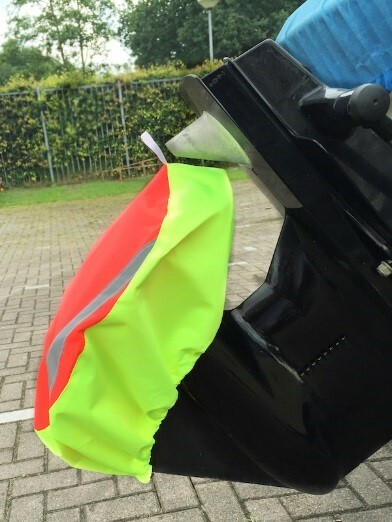 Extensively tested to provide excellent protection against corrosion and excessive wear.